In 1975, John and Peggy Haning purchased a small grain storage dealership (JP Harvest Systems) that sold and erected grain bins locally. 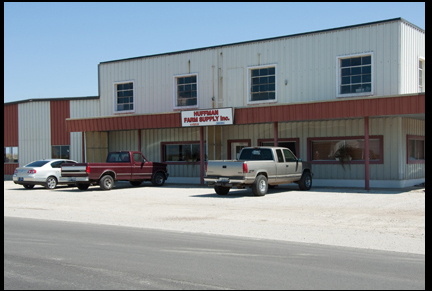 In 1980, Huffman Farm Supply, Inc. was purchased in downtown Minier, IL. As the corporation expanded in 1991, HFS, Inc. moved to our current location at 702 N. Minier Ave. 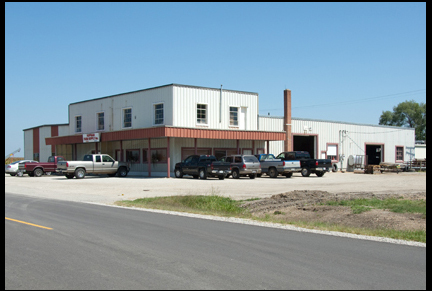 In 2009, a 9,600 sq/ft warehouse was completed to better serve the agricultural community in Illinois. 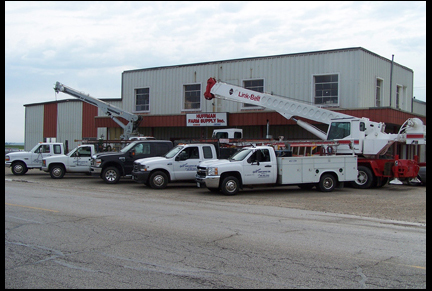 HFS, Inc. has been an authorized Hutchinson/Mayrath and Butler dealer for over 50 years. When Brock purchased Butler’s grain bin division in 1998, HFS, Inc. became a Best of Brock dealer through certification. In 2006, Tyler Haning joined HFS, Inc. full time to continue the business for the next generation. 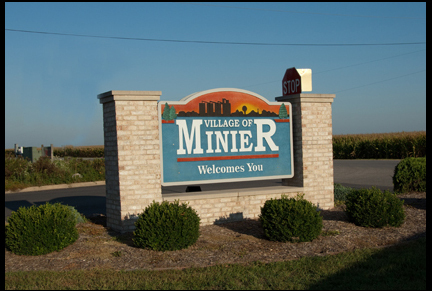 We are proud to be located in a wonderful community and thankful for all of our loyal customers, their support and business over the years.